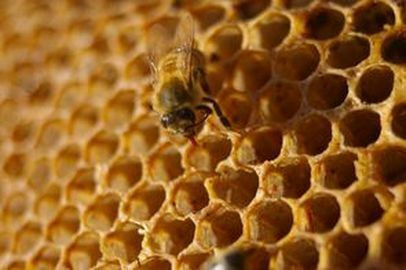 Life comes in a huge variety of shapes, sizes, composition and physiology. Some of the largest organisms to ever roam the Earth, like the blue whale, exceed 150 tons, whereas the smallest organisms are only visible using microscopes. Our current understanding of "life" is centered on The Cell Theory which was developed over hundreds of years, due to the contributions of countless scientists and numerous inventions, experiments and observations. 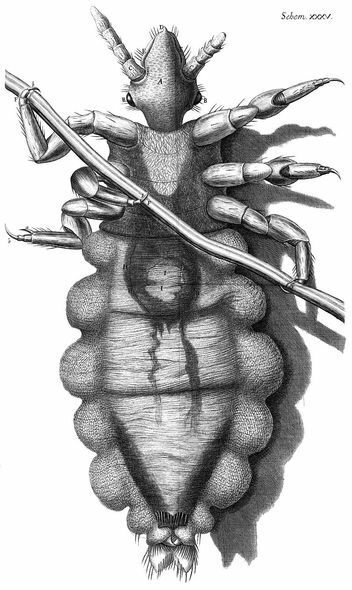 These discoveries were made possible due to the invention of high-powered microscopes in the 17th century. ​ All living beings are made up of cells. Some of them are made up of only one cell and others have many cells. The adult human body is made up of about 37 trillion cells. That is 37,000,000,000,000 cells! WOW!!! 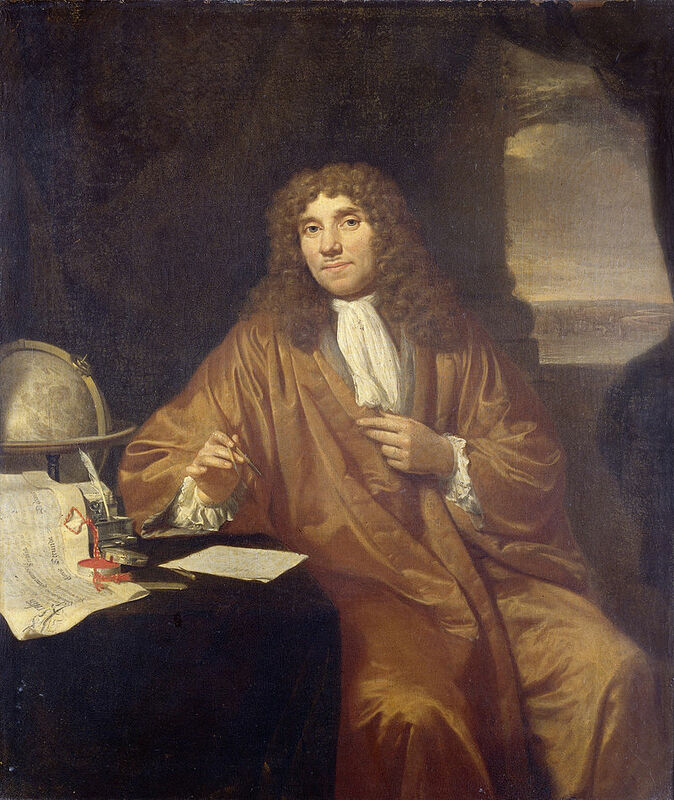 Van Leeuwenhoek's Discovery of "Animalcules"
​ Cells are the fundamental unit of life! 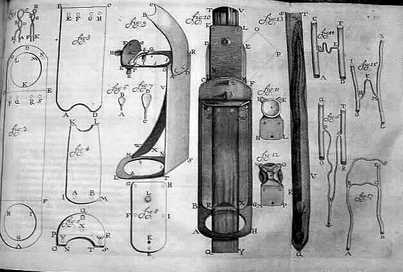 The Cell Theory was fueled by the invention of progressively more powerful microscopes. 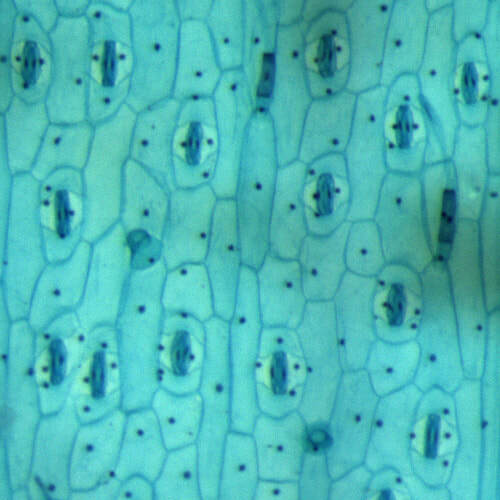 Viewing the microscopic world allowed scientists to directly observe cellular structure and cellular reproduction. 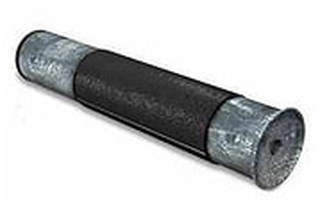 The cell is the basic unit of structure and organization in organisms. 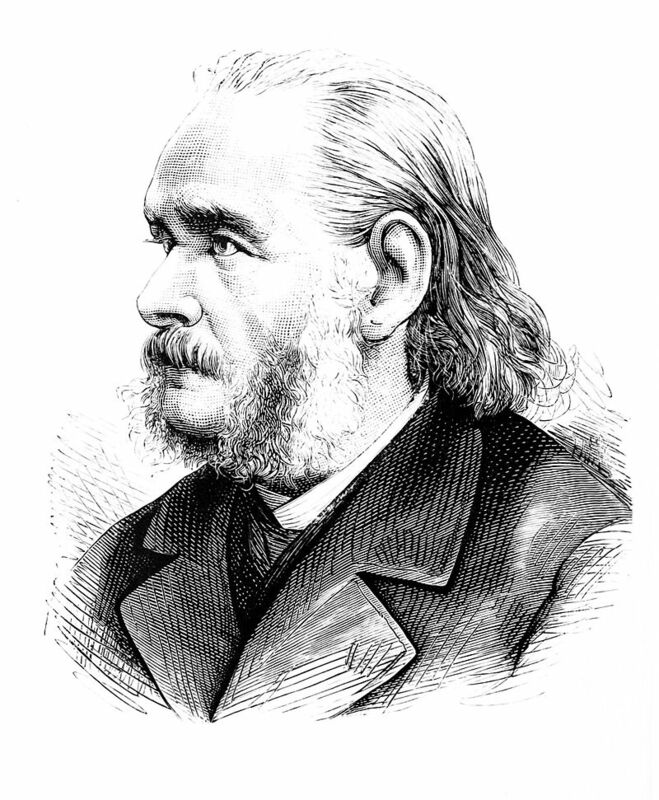 Theodor Schwann (1810–1882) Theodore Schwann, a German physiologist, surveyed a multitude of animal tissue samples under the microscope and made several significant contributions to the Biological Sciences. 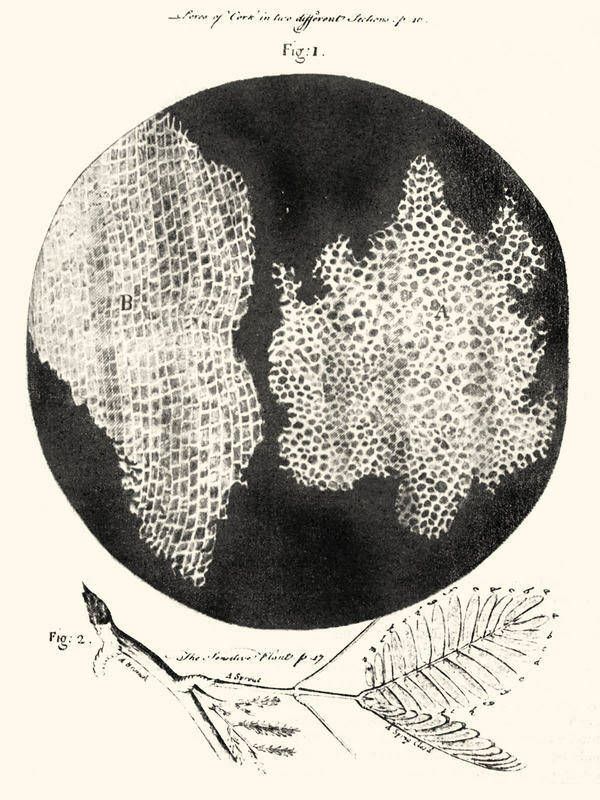 Schwann and Schleiden realized the stark similarities between cells of plants and cells of animals. 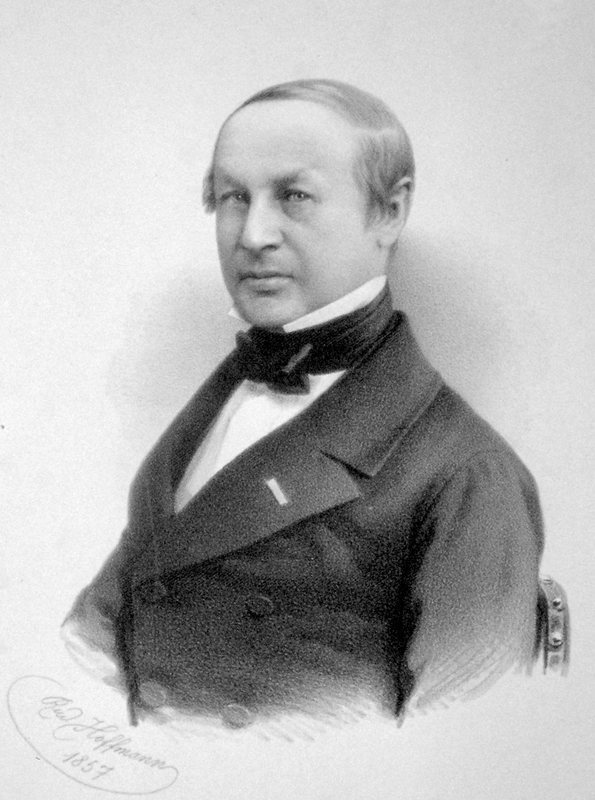 Theodor Schwann and Matthias Jakob Schleiden were both instrumental in creating Cell Theory. 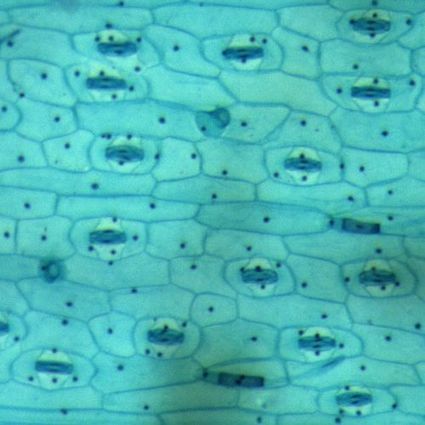 In 1837, Schleiden stated that new plant cells were formed from old plant cells. ​ Robert Remak performed experiments that presented convincing evidence that, indeed, new cells are formed from other cells through a process of cellular division. 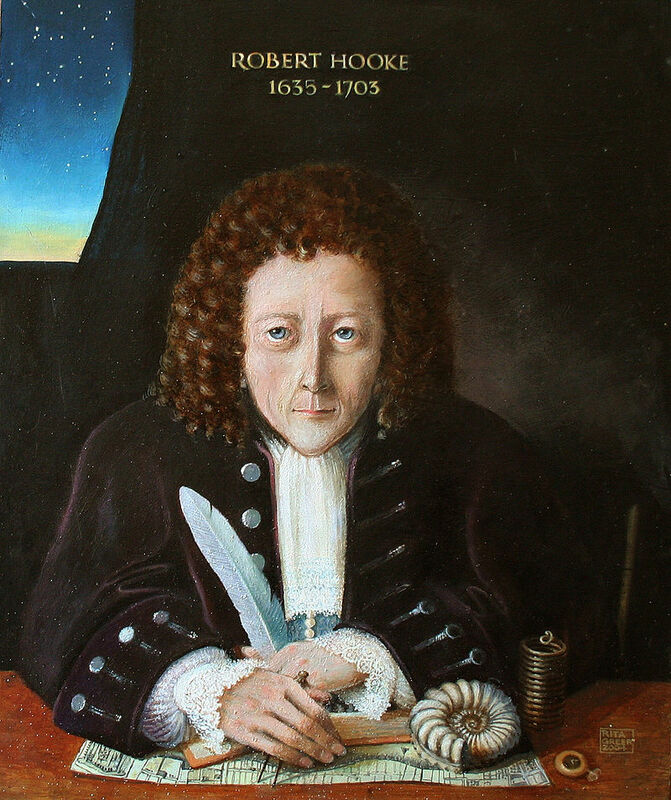 Remak's statements were met with disbelief by many of the prominent scientists of his time. 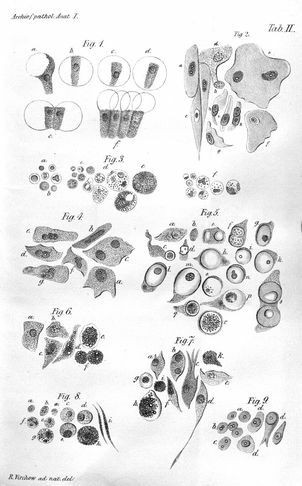 The ideas of Cell Theory did not begin to be popularized until a publication by Rudolf Virchow, "Cellular Pathology". was published in 1857. The Cell Theory was then expand by Rudolf Virchow in 1857, to include the statement, "every cell arises from another cell". 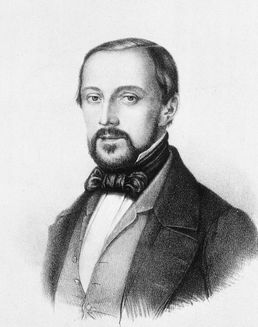 Despite Remak's contribution, most texts attributed the founding of Cell Theory to Rudolf Virchow. 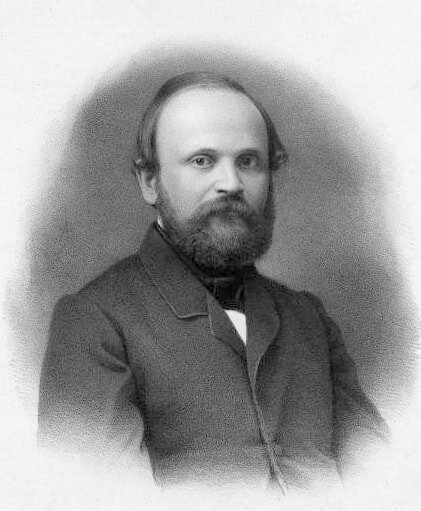 In fact, some historians go so far as to declare that Virchow plagiarized Remak's ideas by stating that all cells come from pre-existing cells.